When the country requires each citizen to do a military service, they have to do it as a part of citizenship requirement. Therefore, the citizen has to do it involuntarily. Get facts about citizenship here. 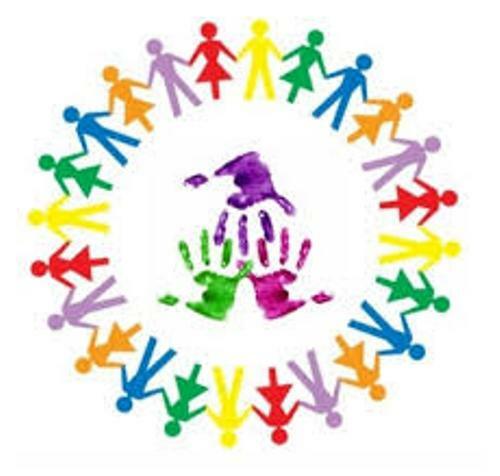 The community service can be conducted as a payback for the public or community. It is a part of the sanction that an individual has to perform as a substitution. Sometimes the students have to do community service if they want to meet the graduation requirement or even in learning case. 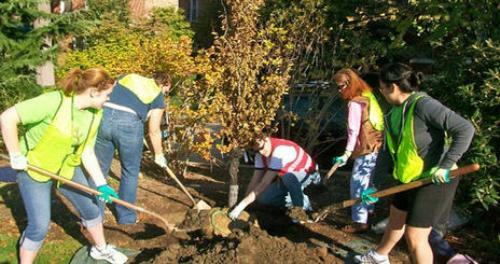 The students in United States have to perform community service before they are graduated. A diploma will be earned by the students in some high school students in Washington if they have performed 200 hours of community service. There are other schools in United States which do not require the students to perform community service before the graduation. However, there are many students who do it voluntarily. There are around 250 to 300 students awarded by the College and Career Center because of their contribution to the community. 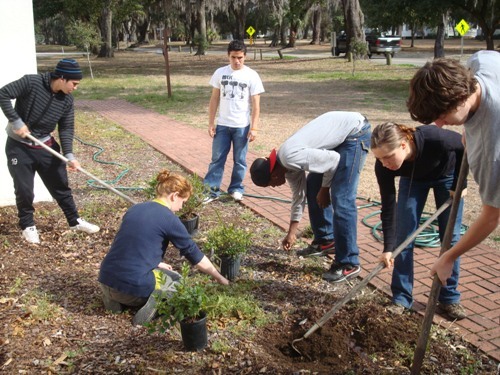 Community service conducted by the high school students is often seen as the unofficial requirement when they want to be accepted in a certain collage. Alpha Phi Omega is considered as the largest student organization. It focuses on community service. The community service in Canada is a little bit similar with the one in United States. The community service in Australia and Europe is often used as an alternative to criminal sentence. Find facts about civil disobedience here. In United Kingdom, community service is often called as the compulsory unpaid work. What the people should do include working on a charity or even clearing the graffiti. 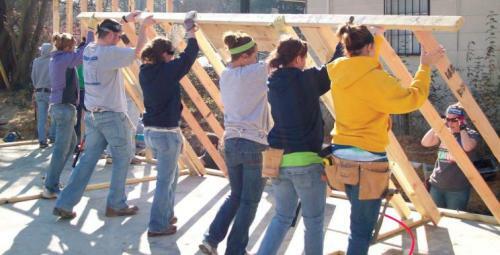 Do you want to comment on facts about community service?